Podium Browser not working/loading, anyone is having the same issue? 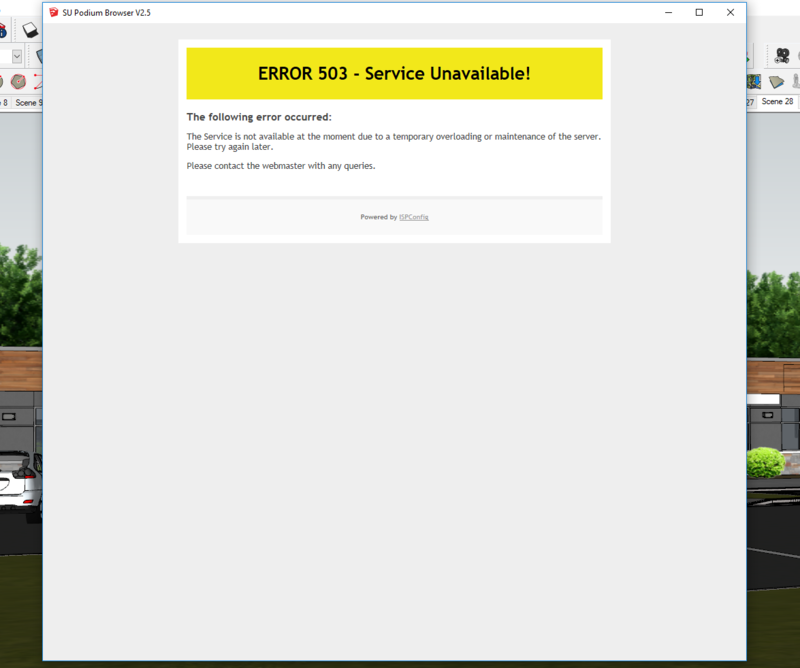 It appears to be a server problem. I did hear from one other person that they were having problems. But I was not able to duplicate it. Seems OK for them now. as of today I can not get onto the Podium Browser. Says that is down for maintenance. Same. I emailed tech support a few hours ago but haven't gotten a response. Looks like it's back up!